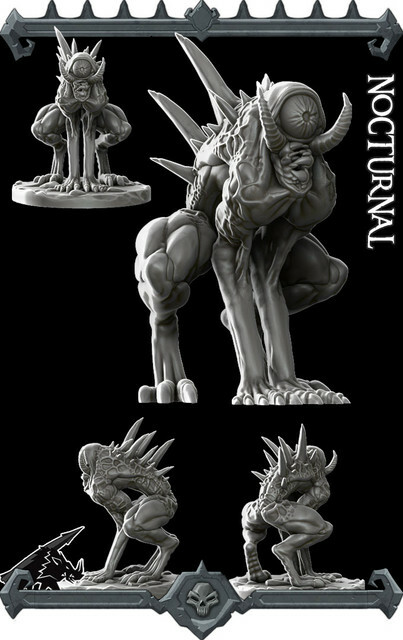 - Our Monster Miniatures are Support-Free and print without any preparation! - Each come with a based and a non-based version. 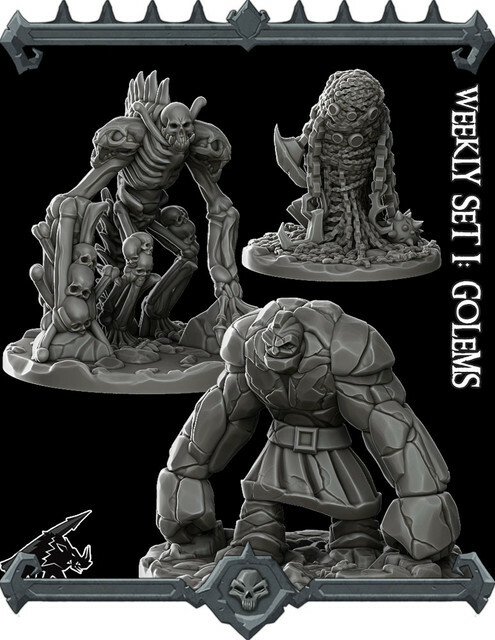 If you would like regular monthly monster miniatures, Deluxe models and Epic-sized model kits....then look no further! JOIN our Monster Miniature PATREON! Rocket Pig Games is a leader in the 3D industry. We specialize in creating 3D printable files that work on your home or public 3D printer. If you are looking for unique and flawless 3D printable files to create miniatures, modular terrain, and props then look no further! Follow our progress on our website or on Facebook. 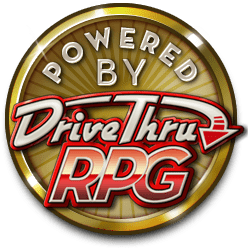 We are now making our Dungeons Core TOTALLY FREE for you to download and enjoy! Make sure to check out our RocketPigGames store on the web for tons of other terrain to make your dungeons complete! These are the settings we have used to get perfect prints on our printers. Printers vary as do different types of filaments and how prints behave in different types of weather! You will need to get comfortable with your printer and how it prints in the hot, cold, and humidity. Regardless of the printer you choose, I recommend keeping your room cool and dry. I also, highly recommend using Hatchbox PLA. It may cost a bit more but it’s 100% worth it. Seriously.